The drains in your bathroom, kitchen, basement and others become less efficient over the course of time and as you use them. At Nu Flow Phoenix, we recommend the latest hydro jetting procedure, a trenchless solution that keeps your sewer system clean and free of buildup and debris. Cleaning your sewer lines is easy, affordable and effective when you call us for slow drains. At Nu Flow Phoenix, we utilize high definition micro cameras to the pipelines and any open access point, then record the footage that comes to a viewing monitor located above the ground. This technology allows us to determine the exact cause of your sewer line troubles via real-time image and video transmission. From there, our technicians recommend the right solution to clear up your drainage issues. If there's significant amount of damage we may recommend trenchless repair or replacement in order to rehabilitate your pipes. The data we collect from the sewer line inspection such as the material, diameter, depth and existing damage. Snakes and augers must only be used by professionals who can leave your pipes unscathed while clearing the blockage and clogs. Trenchless hydro jetting is best for eliminating years of debris as it's green and uses only pressurized water to do the job. 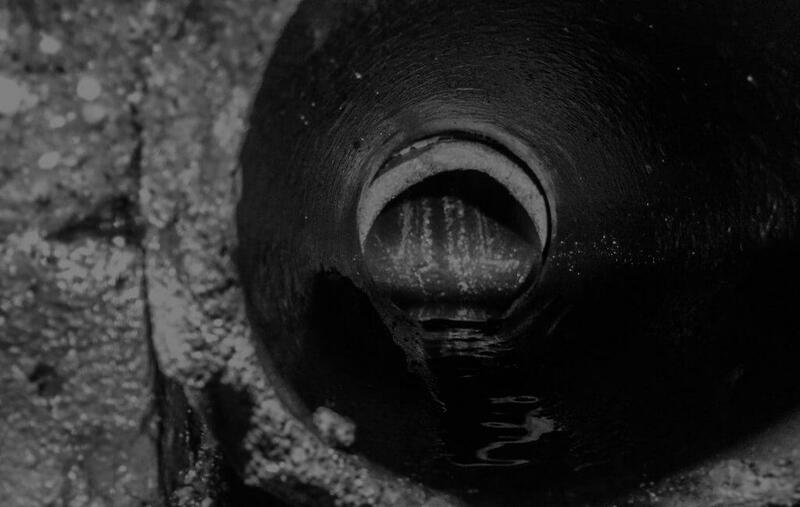 Our expert technicians will know if your pipes can accommodate the trenchless cleaning procedure. We can direct the flow of water inside your pipes and clear away sludge, grease, hair and calcified matter that's causing slow drains. Afterwards, a final inspection is done to see if there's a need for trenchless pipe repair or replacement for complete rehabilitation. In pipe lining and bursting, we put a new pipe that's much stronger and more durable than traditional pipe material. Our hydro jetting equipment makes use of a unique nozzle that blasts pressurized water in all directions, effectively hitting all the interior points of your sewer line. Materials such as grit, scale, rust, dirt, food particles and foreign objects are dislodged, washed away and sent to the nearest sewer processing system. Even stubborn material such as roots from nearby trees and shrubs are eliminated, leaving nothing but the original diameter. Smooth walls with no buildup are less prone to clogging, slow drains and other issues of a blocked pipe. The moment you notice your drains are working slower than usual, it could be a sign that there's something wrong with your sewer system. Don't ignore the issue or carry out DIY methods as it could lead to more debris collecting and pave the way for greater plumbing issues and a higher repair bill. Drain solutions can cause advanced corrosion and lead to leaks and harmful contamination. Trust Nu Flow Phoenix to resolve any and all plumbing concerns you may have in your home or business property. Slow drains can lead to clogging and all kinds of sewer line problems that disrupt your day-to-day activities. We service customers in Scottsdale, Sun Valley, Tempe, Arcadia, Mesa, Phoenix, Tucson, Chandler, and Sun City. Call us and we can clean your drains and make it good as new.